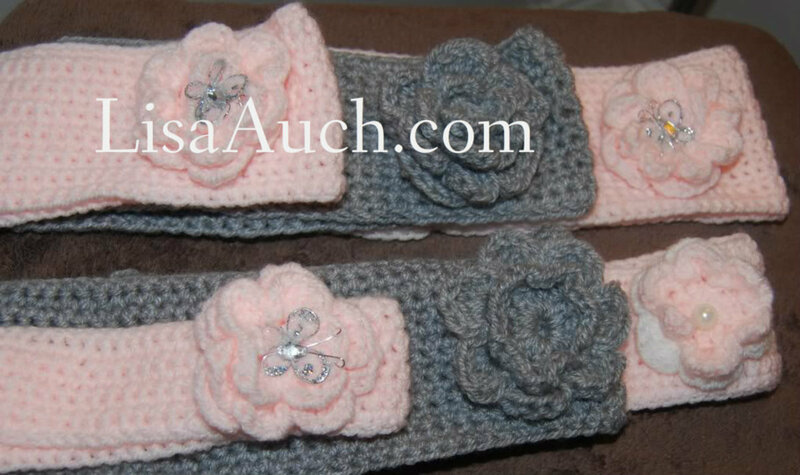 Aren't the crochet baby headband and hair accessories so heavenly? 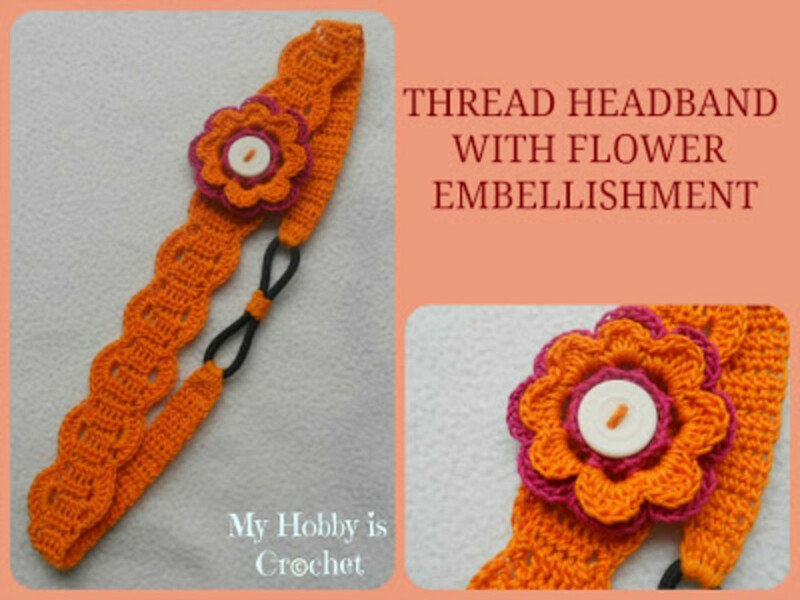 I get asked all the time if I have Free Crochet patterns for these crochet headbands decorated with most delightful little crochet flowers. 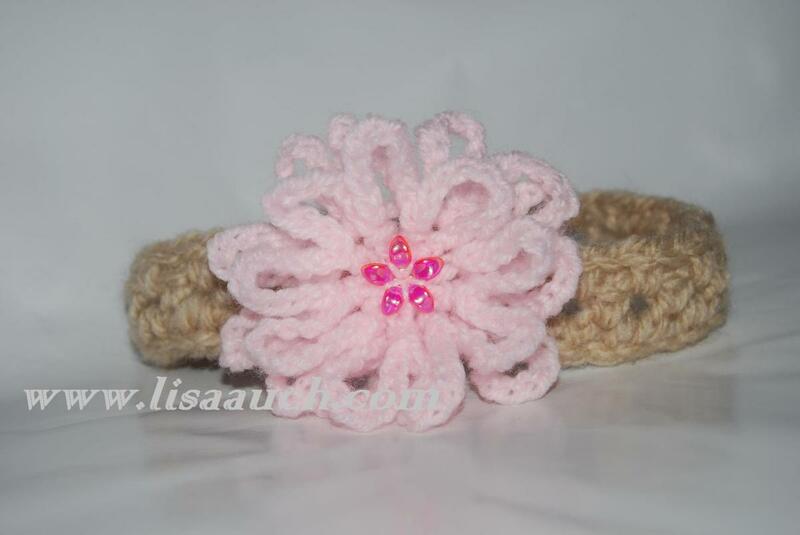 I love crocheting these head accessories. 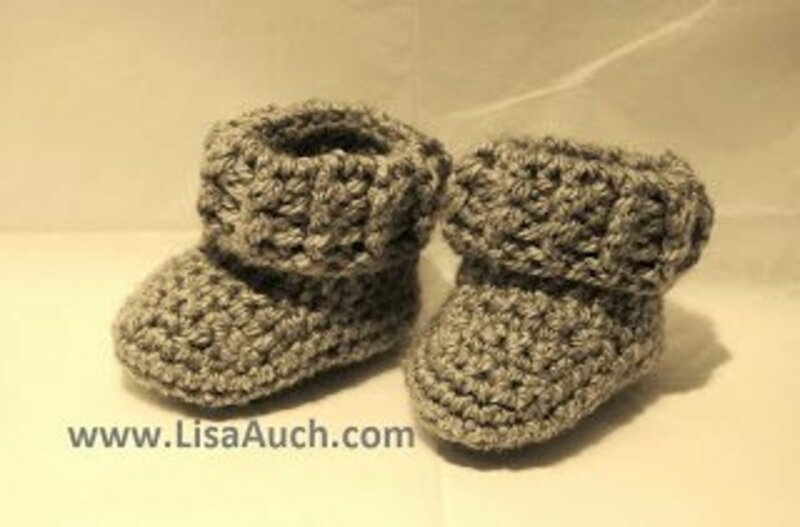 And they make an ideal alternative to a baby hat and bootie set, especially in the summer. They are just perfect to top off any of their outfits, with the added Cute factor! 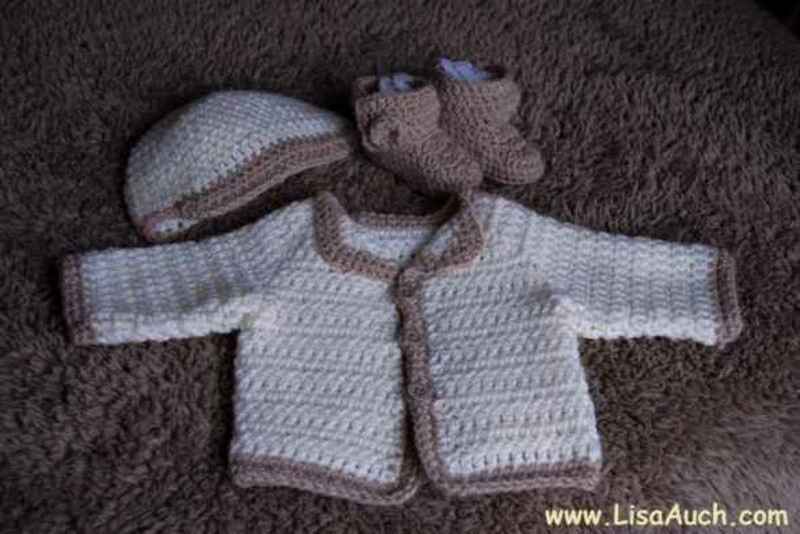 Not only are these easy to crochet, but are so pretty you will soon be in demand from mums all over, when they see how adorable they are too. 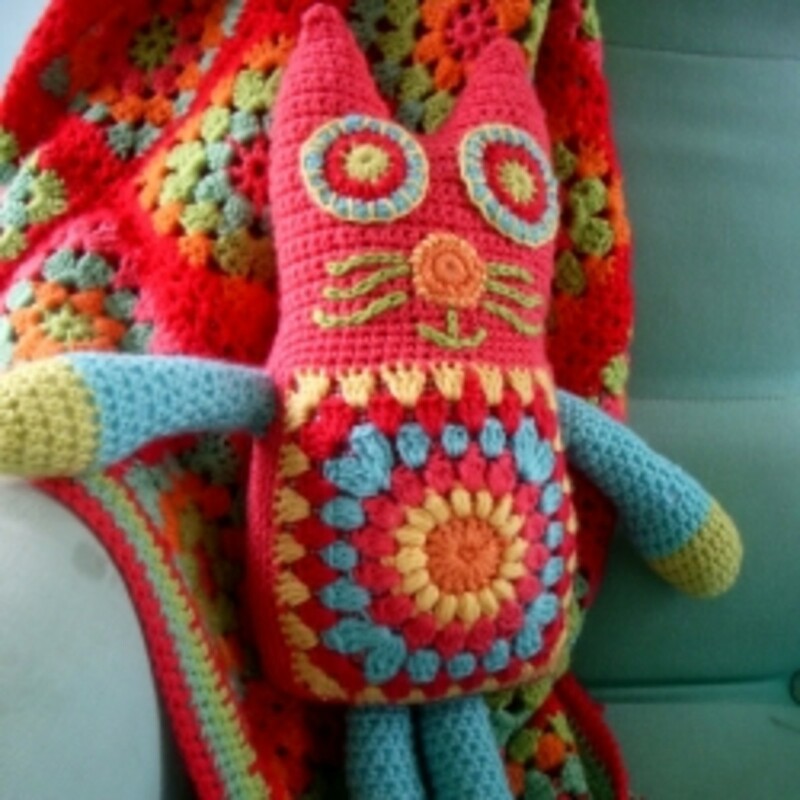 This is a perfect Yarn Buster project. 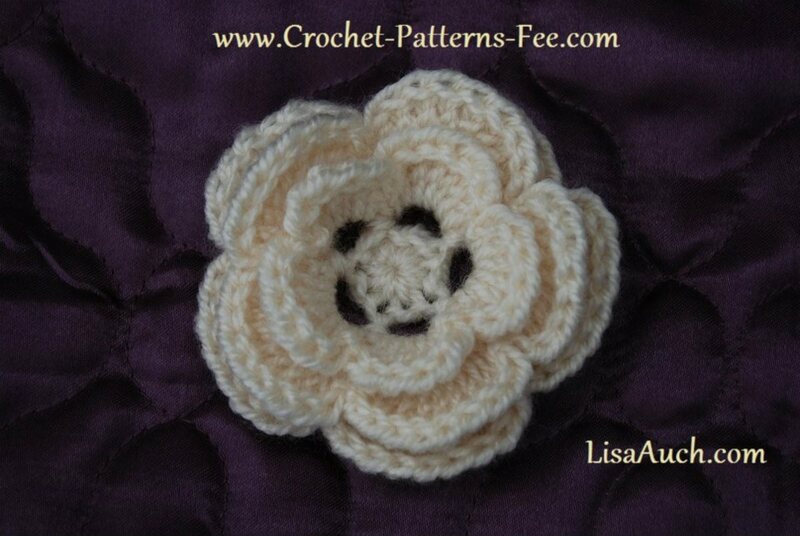 I love making lots of these for the kids and making all colours of the rainbow crochet flowers. 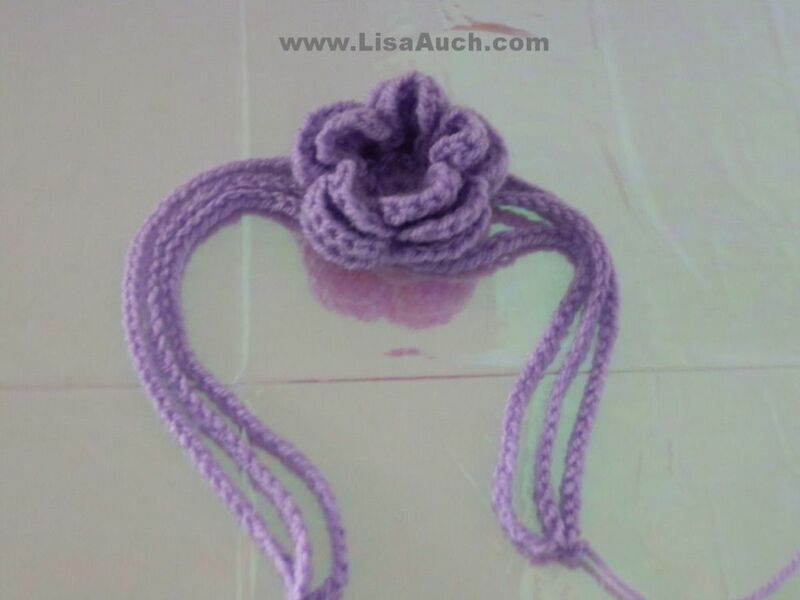 This is probably the easiest way to crochet a headband. 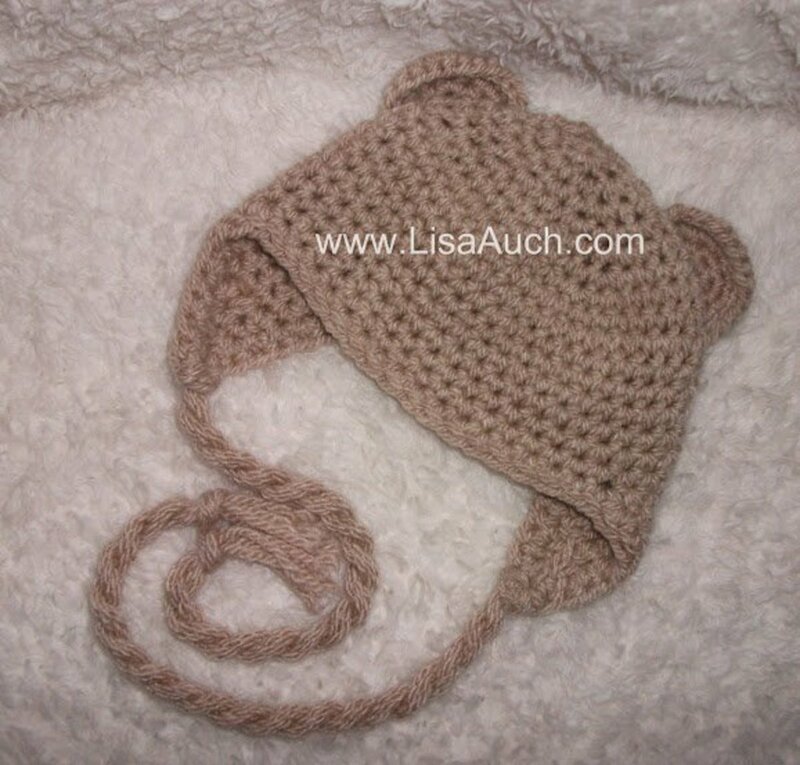 It can be made to fit and size of child and if you make sure you finish of the ends tightly can just be made to fit snug on babys head by mom when she ties it! 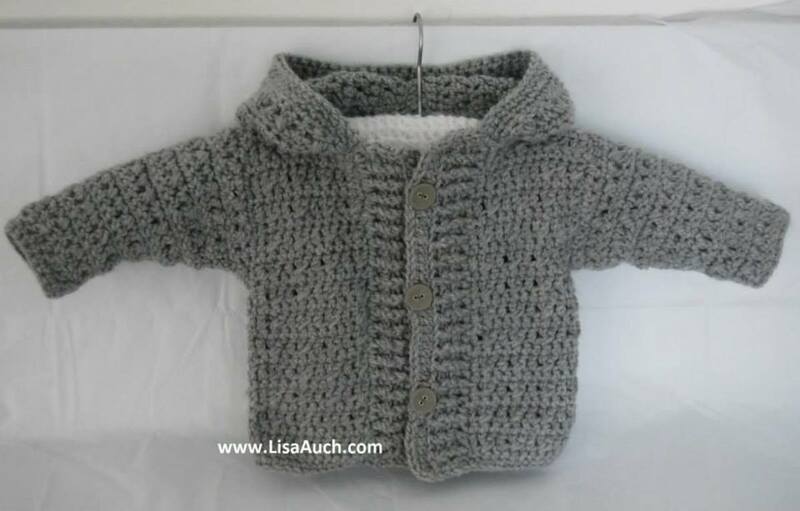 Lets start with making a a length to fit around babys head just using the basic chain stitch. 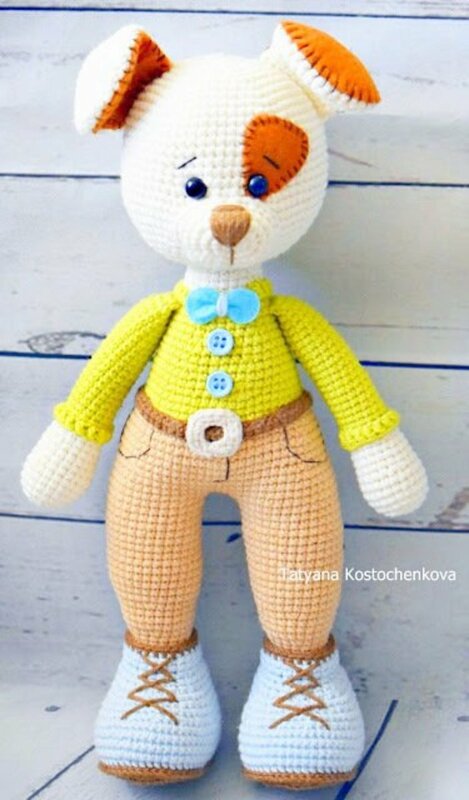 Once you become accustomed to the basics of crocheting, then the opportunities to create something very cute are endless. 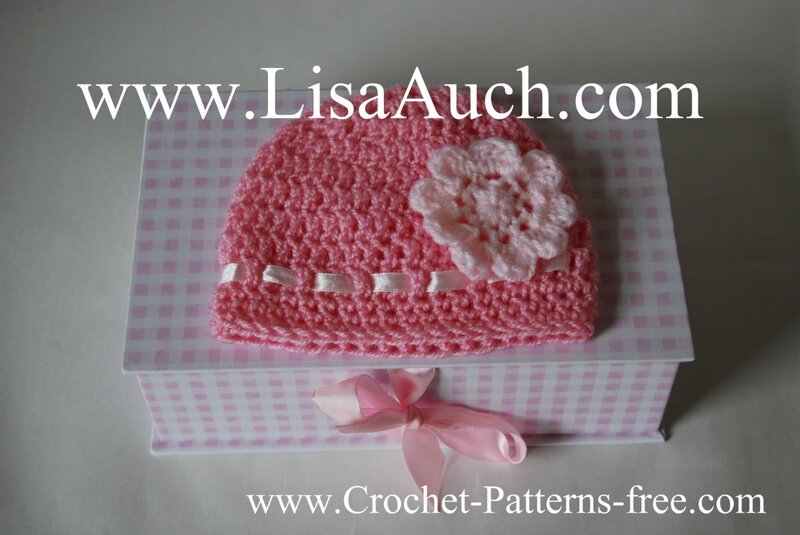 The simple baby accessories can be made in minutes, and when worn my baby just look divine. Please ensure all ends and ties are finsihed off properly before wearing. and Chain 75 stitches. 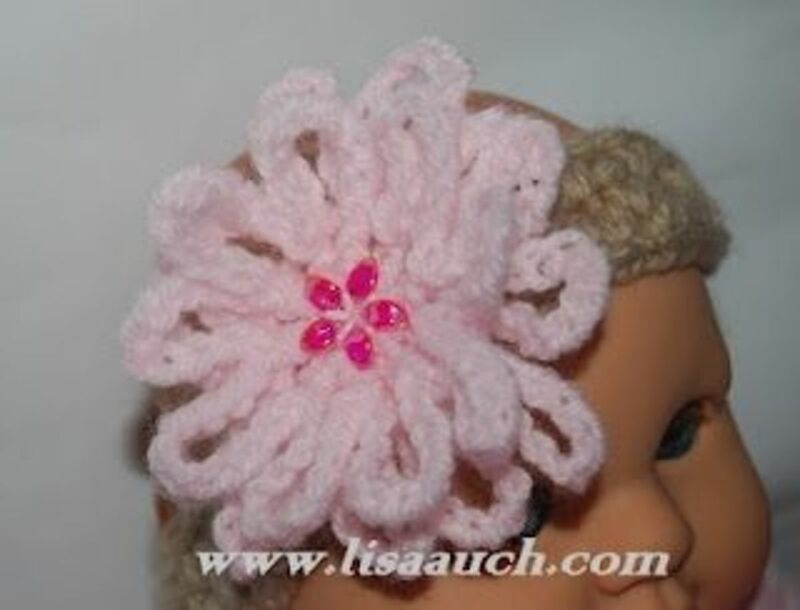 (this length is to fit the circumference of babys head and we will attach the easy crochet flower to it. for the one in the picture I created 10 petals, and attached to the length of chain with a small button. You can continue this around to create as many petals as you like. I brought beautiful egyptian cotton back from a holiday and it was just perfect for crocheting these gorgeous baby headbands, I had actually never worked with cotton before this , and I love it. 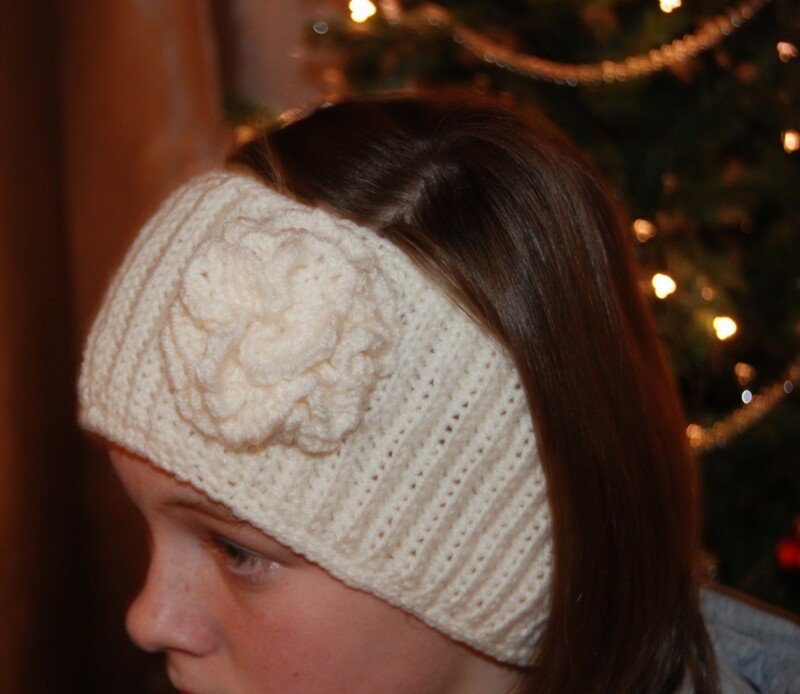 This is so easy to crochet I particularly like the fluffy double crochet flower on the headband. 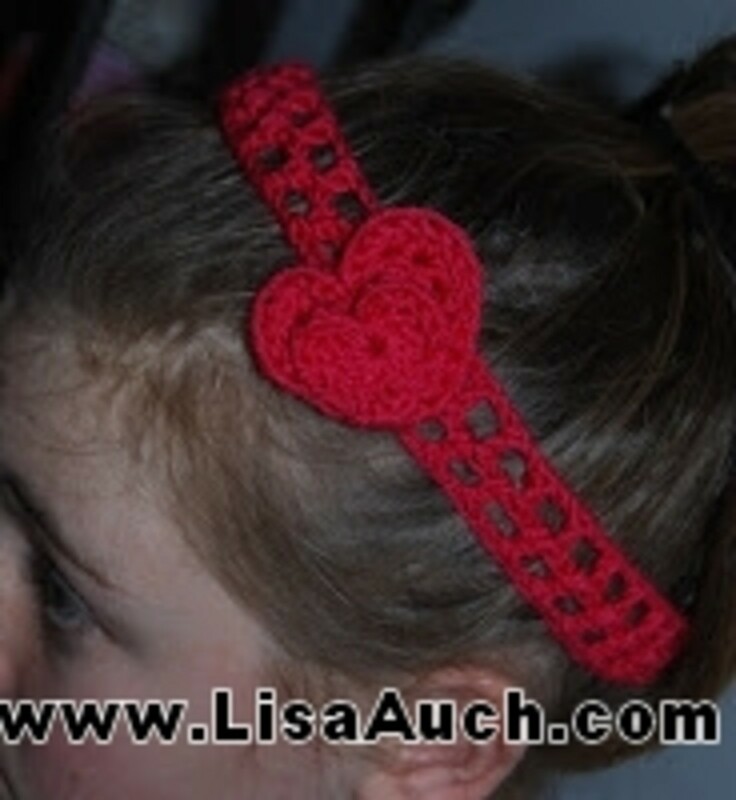 Very easy to crochet this heart Hair band as modelled by my daughter. 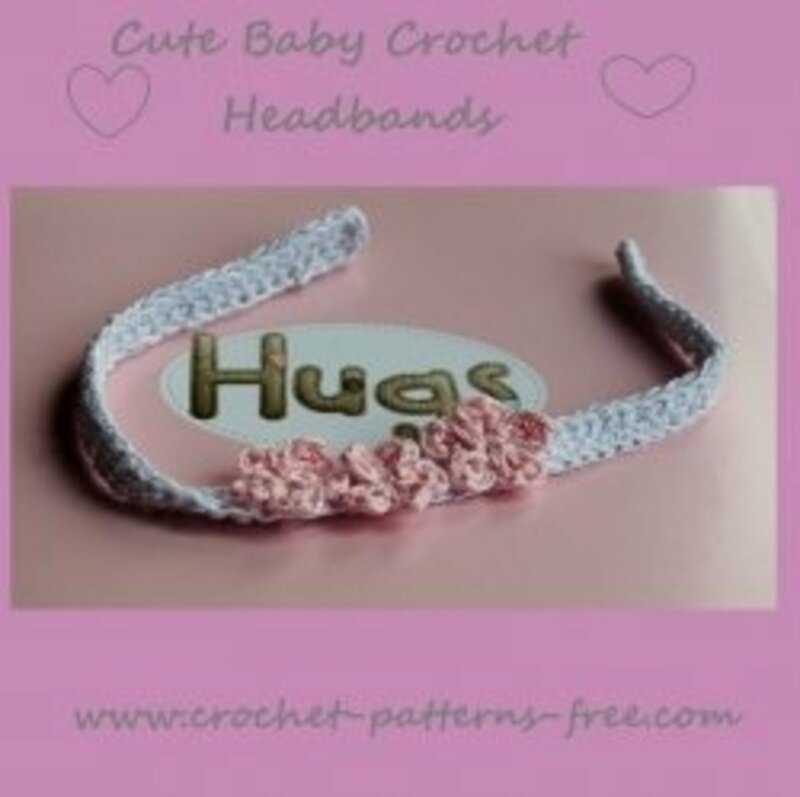 the headband is lovely and soft, worked in open crochet stitches so it is also stretchy making it perfect to sit comfortably on babies head. Row 1: Double crochet in 4th chain from hook and in each remaining chain across. Fasten off. 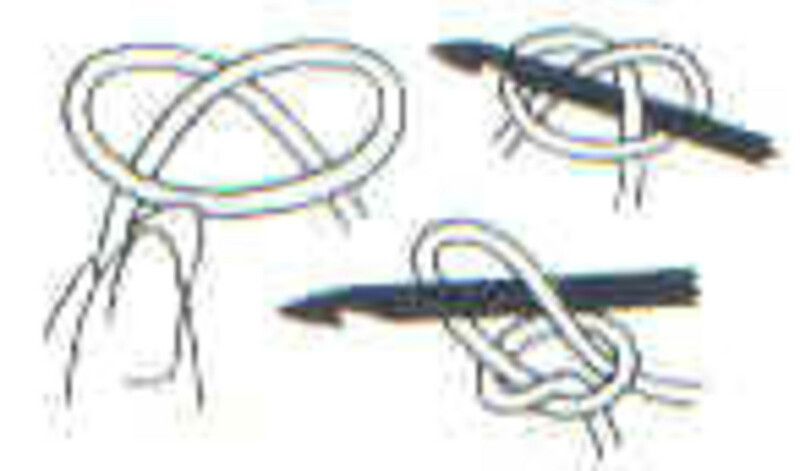 Place 3 Strips on top of one another and sew together at one end. Braid Strips, and then sew together at other end. Weave in ends. Cut ribbon length in half, sew one half to each end of Headband. 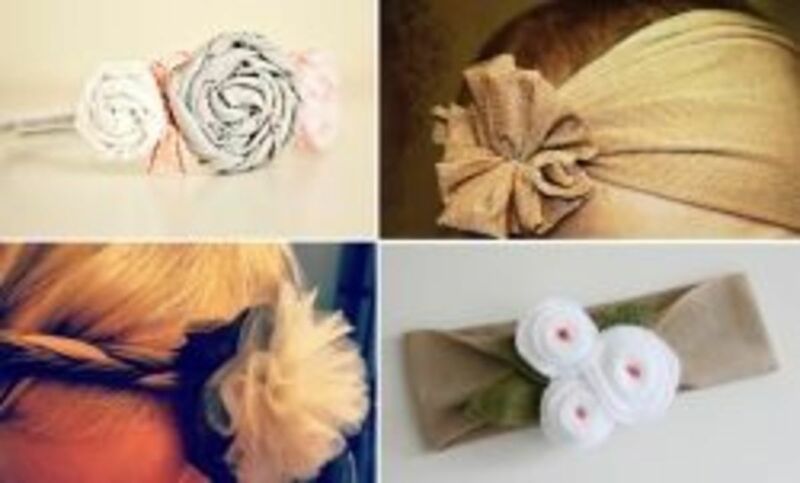 I love this blog where they have collected 9 ways to easily create baby headbands. Using very easy methods. 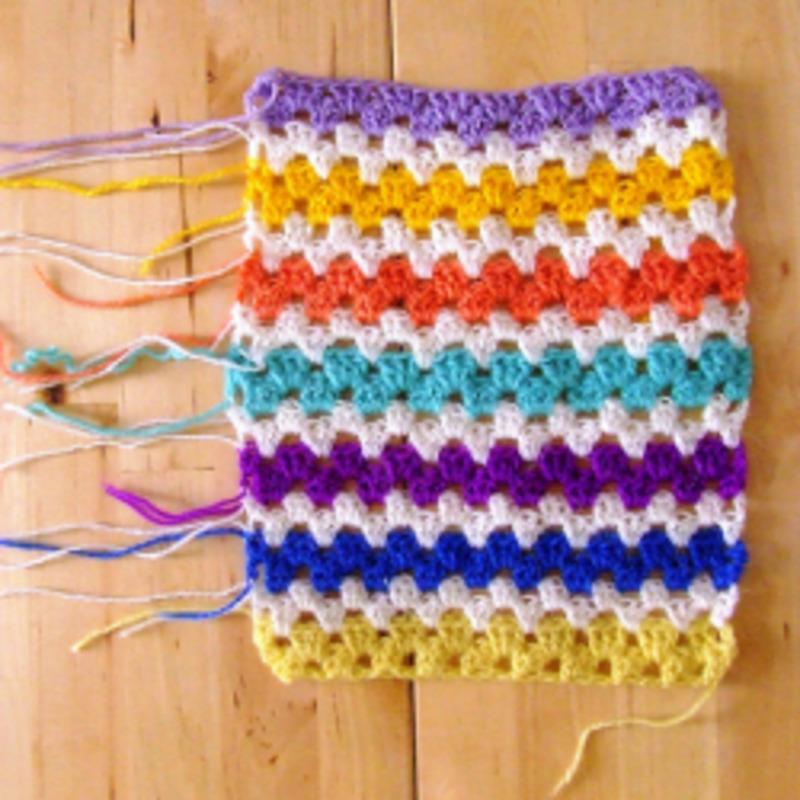 Watching videos for crochet patterns taught me a lot, you pick up lots of neat crochet tips and tricks too. We love to have your feedback to make our pages even better. Anyone is welcome to leave a message. Bruno The Dog: Free Crochet Pattern! 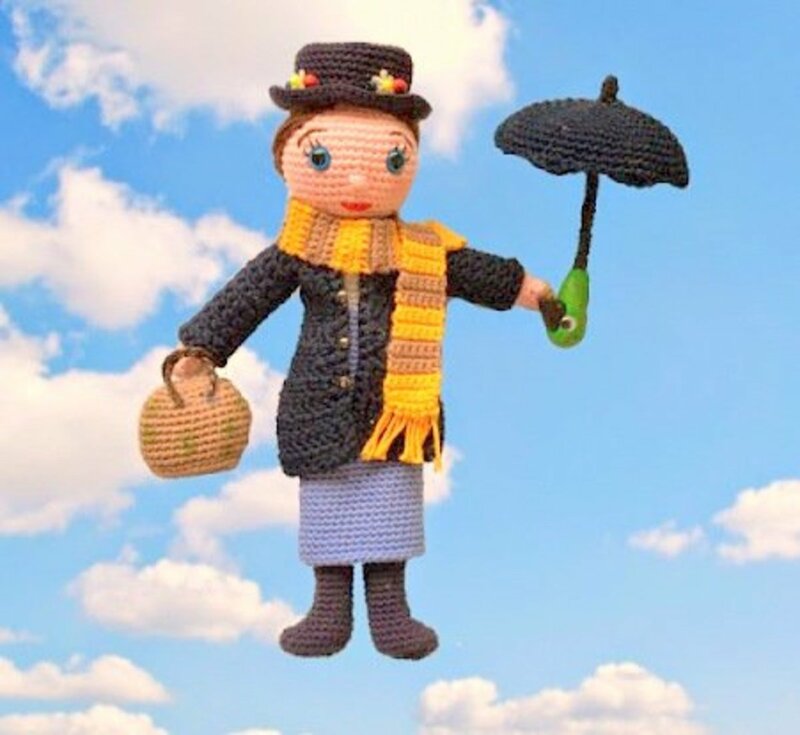 Mary Poppins Amigurumi Doll: Free Crochet Pattern! 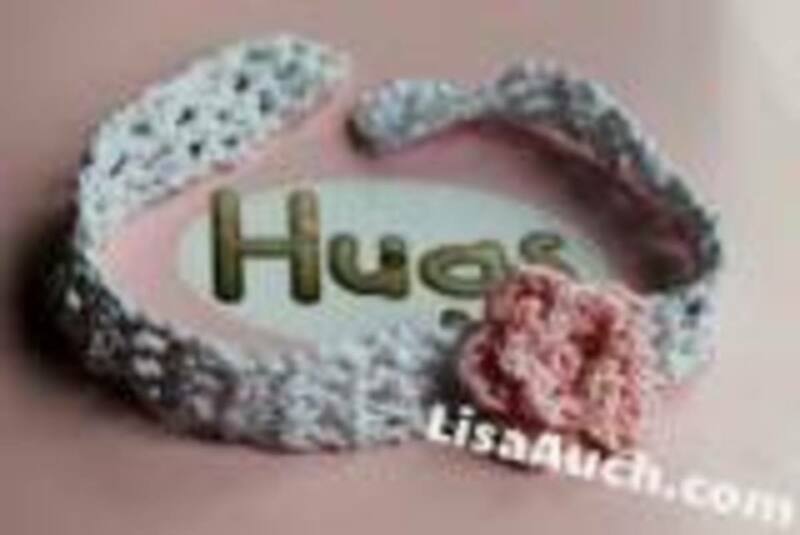 Will you be trying our Crochet Baby Headband Patterns - Do you have a baby headband pattern you would like included? 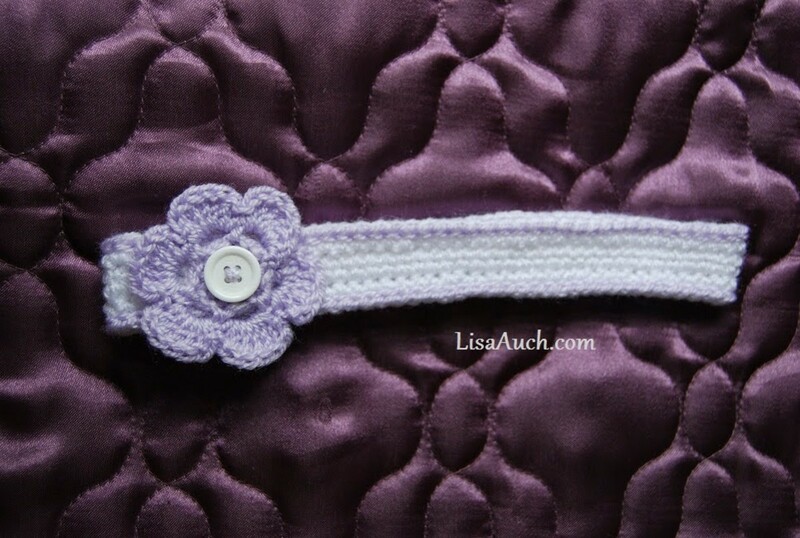 Lisa, love your video on making headbands. I'm just learning to crochet and I was able to follow along. Do you have a video for the flower that you attached with a button? That is so adorable. Love these patterns. I may try one or two the next time I get my hooks out! Great idea for gifts! I am going to be a first time Grandma to a baby girl in September. I love the video above on the head band with the button. I think I can do this one. I don't have sound on my computer so I was wondering if this pattern is written out. I would appreciate it very much! Thanks! 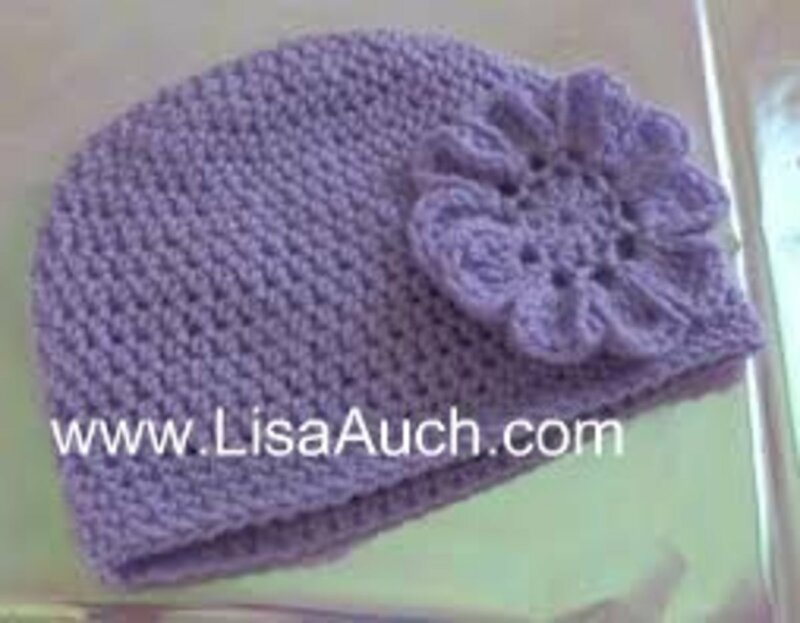 Hi Lisa, i love you crochet baby headband patterns, but if you had them written out i would appreciate that so i could write them out.but they are so cute. God bless you. I love your headbands with button on flowers...... But can't find the flower pattern, also what kind of yarn and size of hook for headband? So sweet, I love these. 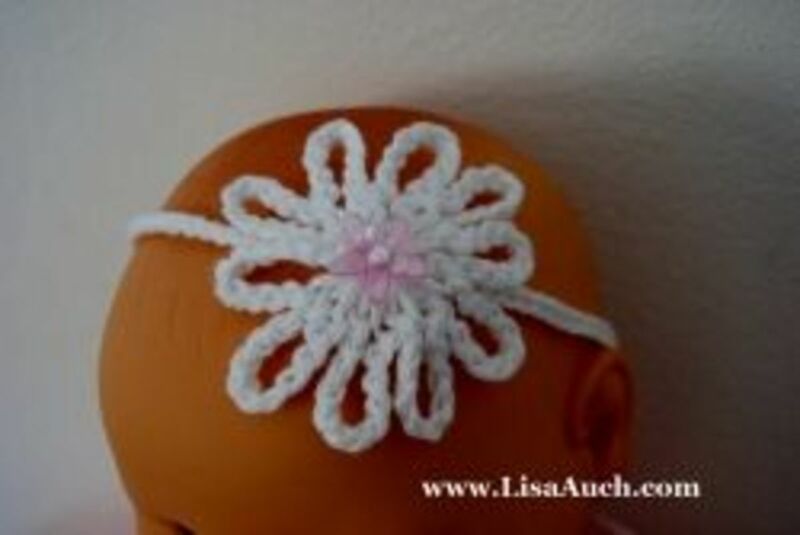 I will try crocheting a baby headband. It's the right size for me, will finish quickly! 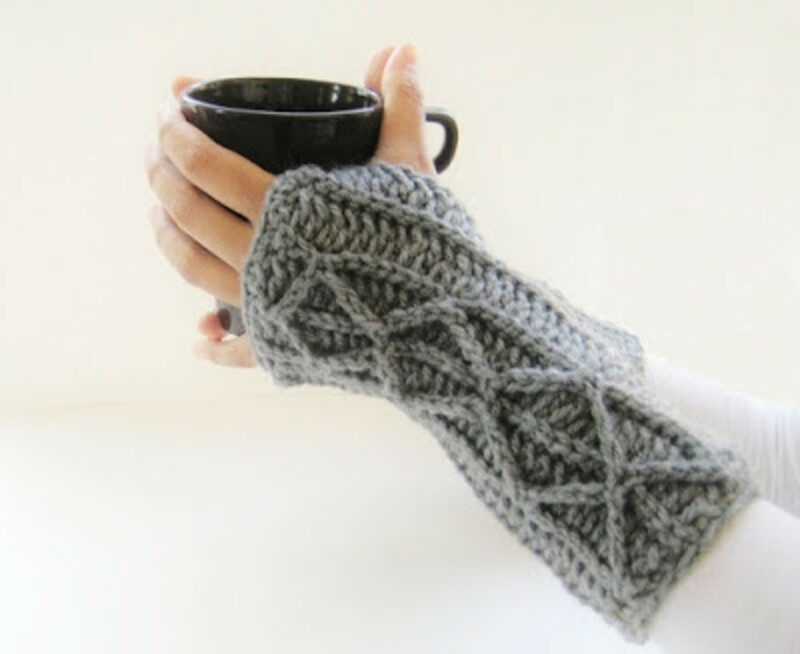 I like this pattern...very cute! cute! I might have to do this!! Great lens, well done! Squidlikes!